The ACCC alleges that between February 2013 and April 2014, the Construction Forestry Mining and Energy Union (CFMEU) instructed shop stewards to ban the use of Boral concrete at construction sites in Melbourne. Shop stewards allegedly told customers that on certain commercial sites Boral concrete was not permitted. The ACCC also says the union-backed stewards told potential customers that safety checks on Boral concrete trucks, causing significant delays, would have to be conducted if a customer wanted to use Boral concrete. 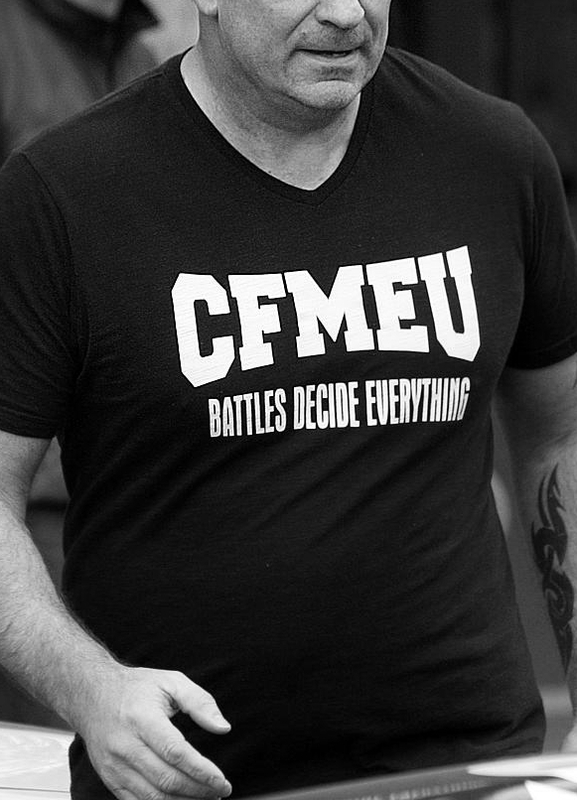 The Court will hear that the CFMEU has been in dispute with Grocon for several years. The dispute has seen CFMEU-initiated work stoppages and picketing at certain Grocon construction sites. In response, Grocon has taken its own proceedings seeking injunctions and damages. Boral is Grocon’s exclusive concrete supplier. It is alleged that, as a result of Boral continuing to supply Grocon with concrete during the CFMEU’s dispute with Grocon, the CFMEU targeted Boral by banning it from supplying concrete on metropolitan Melbourne commercial construction sites. “These proceedings relate to complex allegations of conduct spanning a 14 month period ending in April 2014, and occurring at 12 commercial construction sites,” ACCC Chairman Rod Sims said. The case is linked to findings from the Federal Government’s Royal Commission into Trade Union Governance and Corruption. Prominent Australian business writer Robert Gottliebson says the case “is only the tip of a very expensive iceberg involving the relationship between large corporations in the building industry and powerful unions”. “Under the cartel-style arrangements between unions and big builders the unions approve which groups can be subcontractors. “Previously, we saw Toll pay the unions and in exchange the unions investigated Toll’s competitors and reported back to Toll. “Part of the problem is that executives in too many large Australian companies have achieved their positions because of their ability to do these sorts of deal with unions. “If the deals can’t be done, and the companies have to compete openly, then different styles of executives are required,” he said.